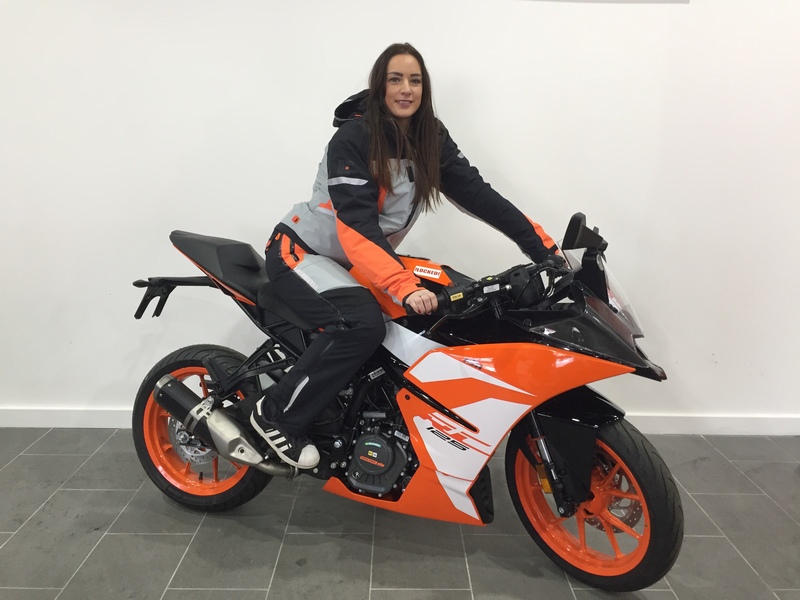 Our Duke 125 and RC125 promotion means that both the Duke 125 and RC125 are reduced in price AND include a very special finance offer*. The prices quoted above are ‘on the road’ and include 2 year’s manufacturers warranty, 2 year’s RAC breakdown cover and 1 year of tax. You can apply for finance by calling us on 01492 524700. 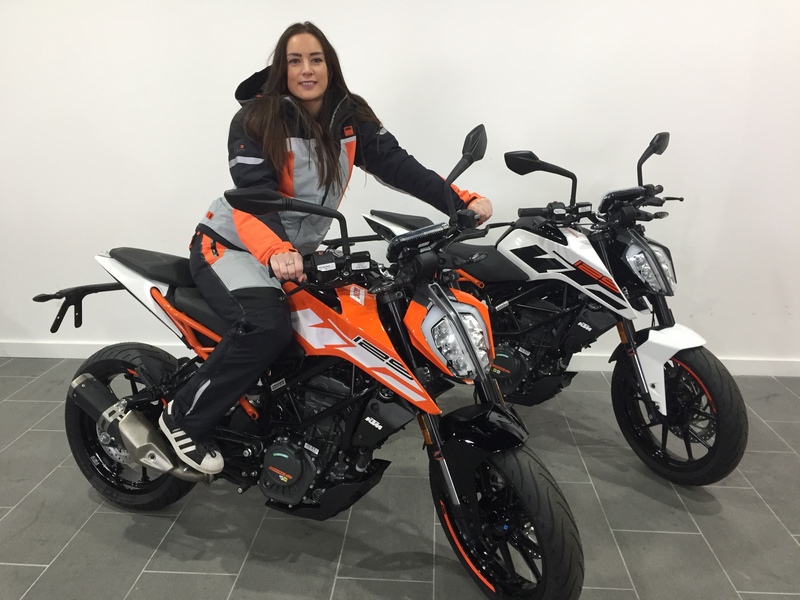 Alternatively, you can pop in-store or complete your application online by visiting the individual bike listing by clicking on the link above. Please note, you must be over 18 years old to apply for finance. If you would like to discuss these offers in more detail, please call Ian on 01492 524700. Finance is available, part exchanges will be considered and delivery can be arranged locally and nationally with one of our trusted drivers. *Please note, these offers are only available from 1st October 2018 and whilst stocks last.